At one time or another, we're all going to have trouble falling asleep. So it's a good thing that yoga is here to help! 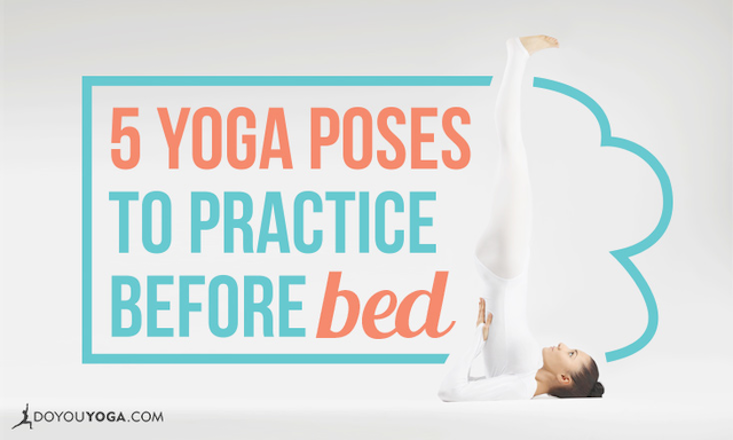 We've compiled a list of articles and videos for all your bedtime yoga needs. 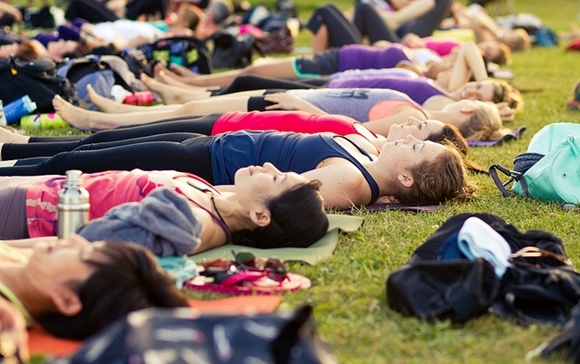 From tackling insomnia, to yoga poses, to meditation, this guide has it all. 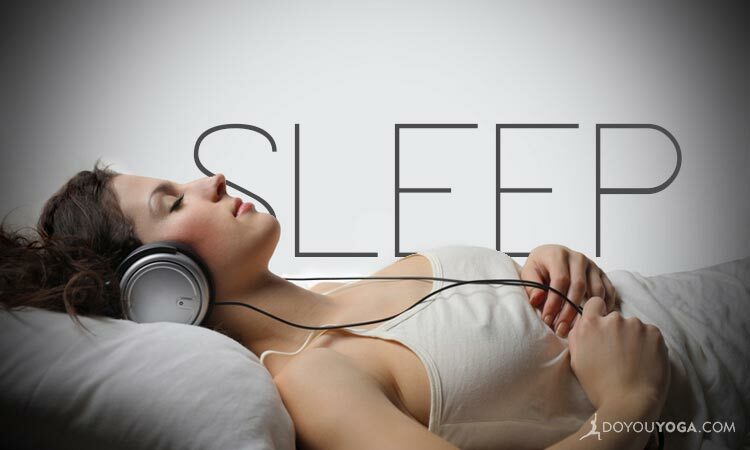 Check it out before beginning your journey to the Land of Nod!